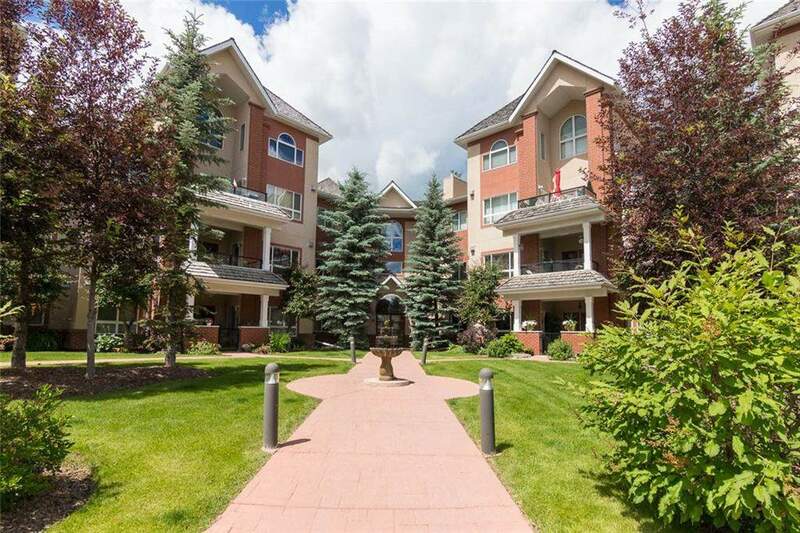 DESCRIPTION Executive air conditioned top floor multi level penthouse in showhome condition. Bright open floor plan with cathedral ceilings, 2 bedrooms & 2 bathrooms. Brand new high end laminate flooring thru out the main floor, upgraded light fixtures, granite countertops, stainless steel appliances and designer tiled back splash. Large master bedroom with walk in closet & spa like ensuite. Additional spacious bedroom on this level along with main floor laundry & 3 piece bathroom. Amazing loft area creates additional space for entertaining or a private retreat for the owner. French doors to your deck with gas line for bbq, overlooking the mature landscaped courtyard with sunny south east exposure making this unit exceptionally bright & quiet. Two titled tandem parking stalls equates to parking for 4 vehicles along with two storage units. Building amenities include steam/sauna room off gym, social room complete with pool tables & car wash. Folks at nearly 1750 sq ft you can keep the family heirlooms while downsizing. 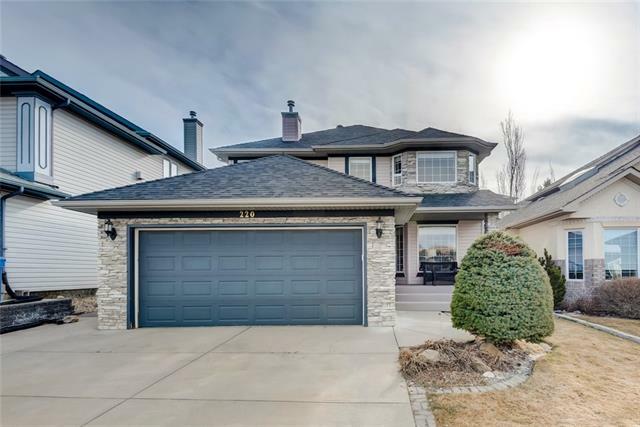 Home for sale at #306 60 Sierra Morena Ld Sw Calgary, Alberts T3H 5H1. 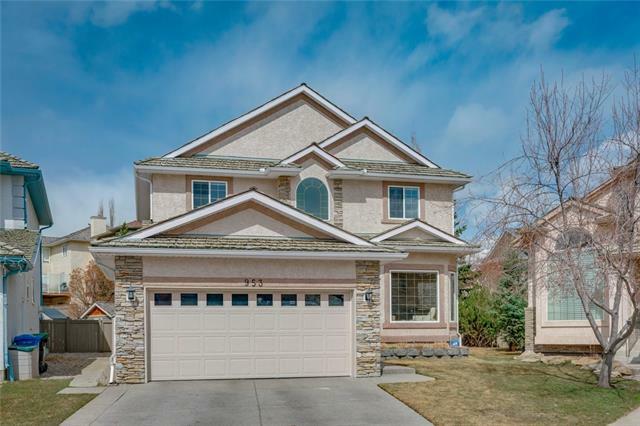 Description: The home at #306 60 Sierra Morena Ld Sw Calgary, Alberta T3H 5H1 with the MLS® Number C4215155 is currently listed at $459,900.